Hi everyone! 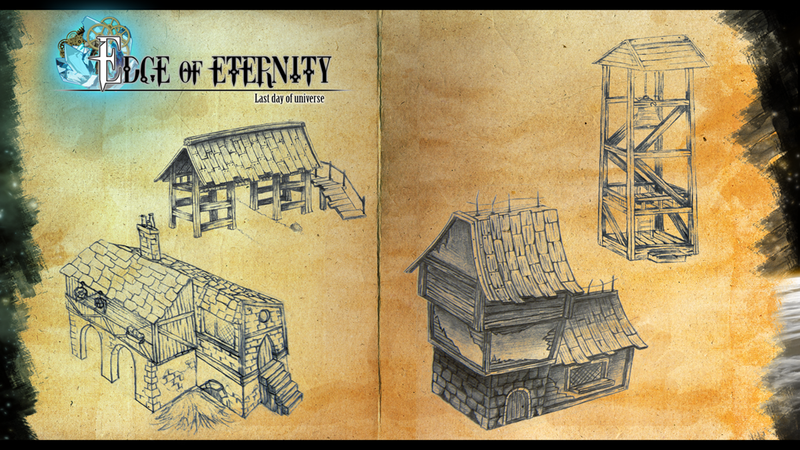 We’ve drawn houses for a merchant village called “Elon”, and we wish to show you our work. 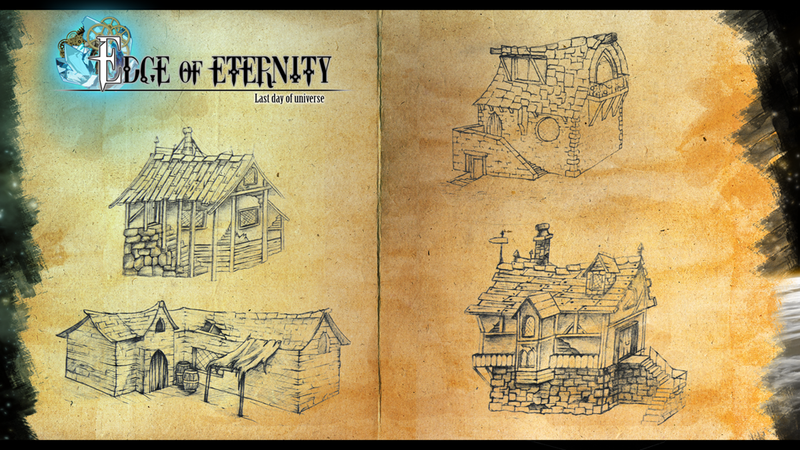 Now we are working on the town ambience : we want to add a shade of green with some magic touch to contrast with dark colors of the houses. first screens of the village soon !